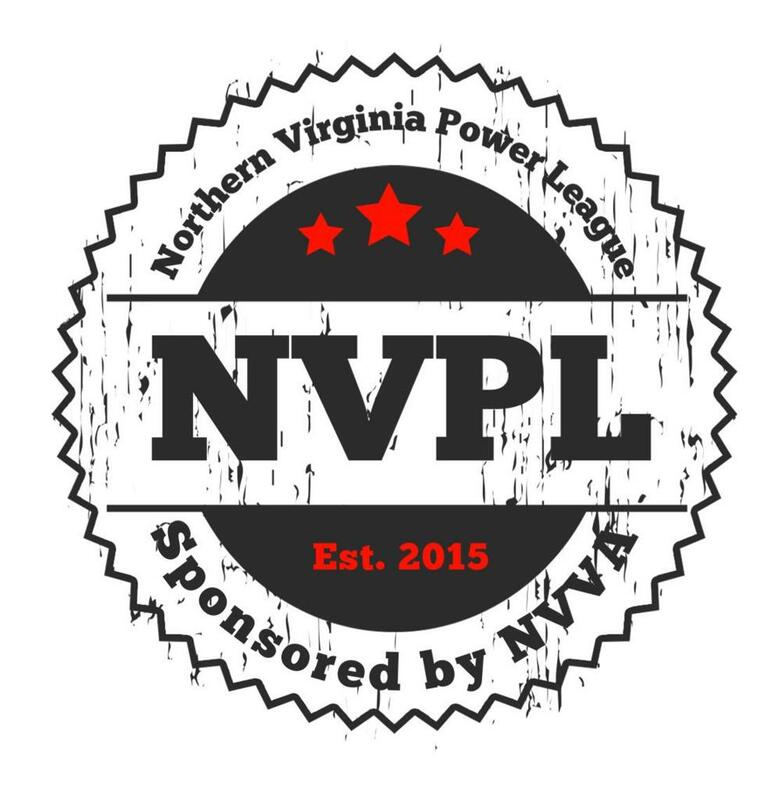 NVVA created the Northern Virginia Power League (NVPL) with the goal of creating high level competition opportunities within the confines of the Chesapeake region area. The NVPL started in the 2015/2016 club volleyball and it is in its fourth season with a great growth in participant clubs and level of play. -NVPLs are currently sanctioned by CHRVA. -Webpoint Rosters are required at check-in. -Each Team must provide their own balls and carts for warm-ups. -Chairs are provided by the VVC, please leave your personal chairs in your vehicle. **All other tournaments listed can be applied for through CHRVA Registration.